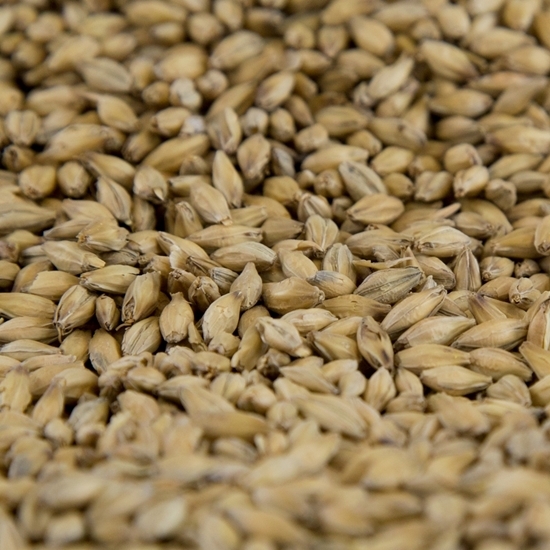 Our 'Extra Special British' Pale malt is malted for brewers seeking the unique flavor imparted by British Pale Malt. Gambrinus has modified its malting process to give you a distinctive malt traditionally found only on the British Isles. As you’d expect from the name, our ESB Pale Malt is ideal for authentic English-style bitter, pale ale, and IPA. With its robust overtones of bready cereal, caramel, nutty grain, and honey, it also makes a great base for full-flavored styles like Scottish ales, Imperial IPA, American strong ale, old ale, or barley wine.